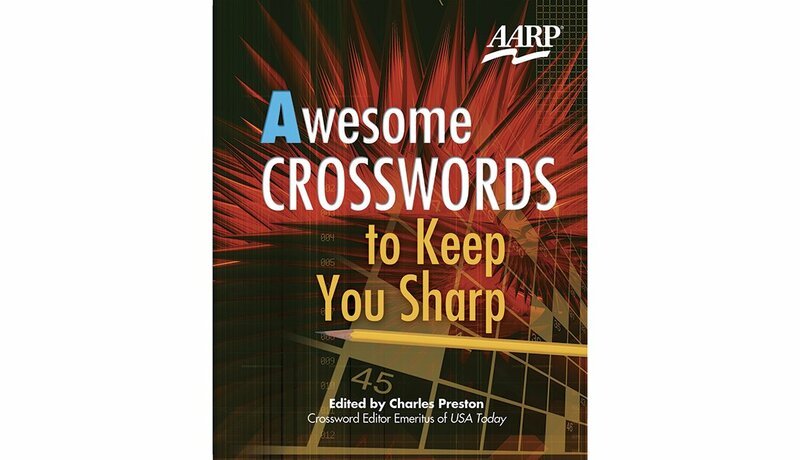 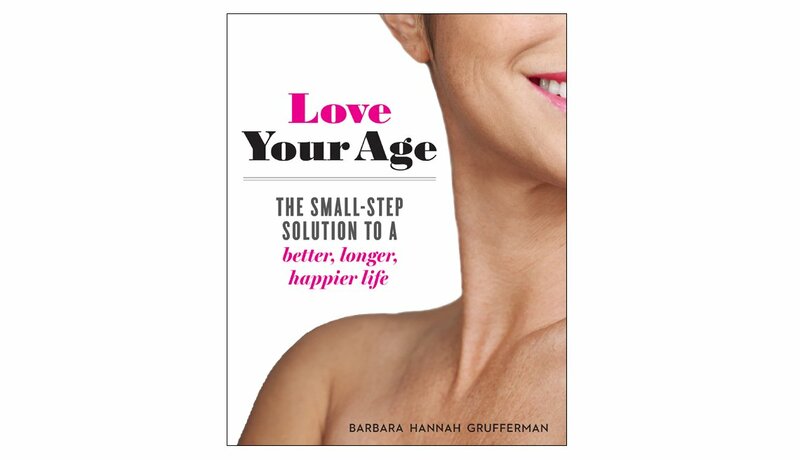 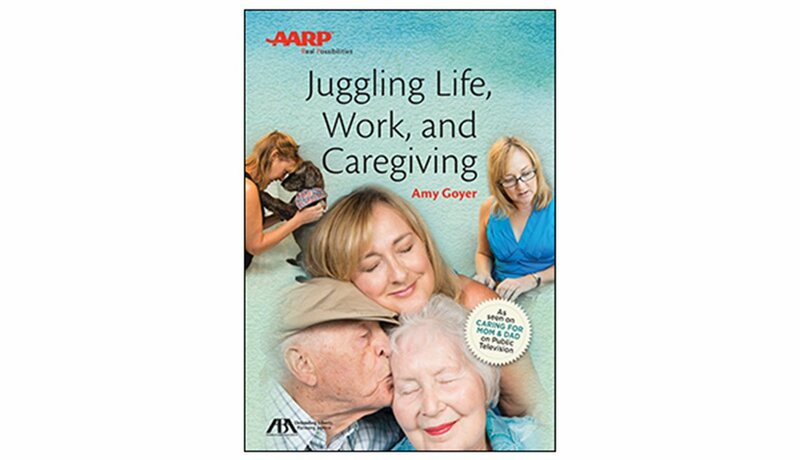 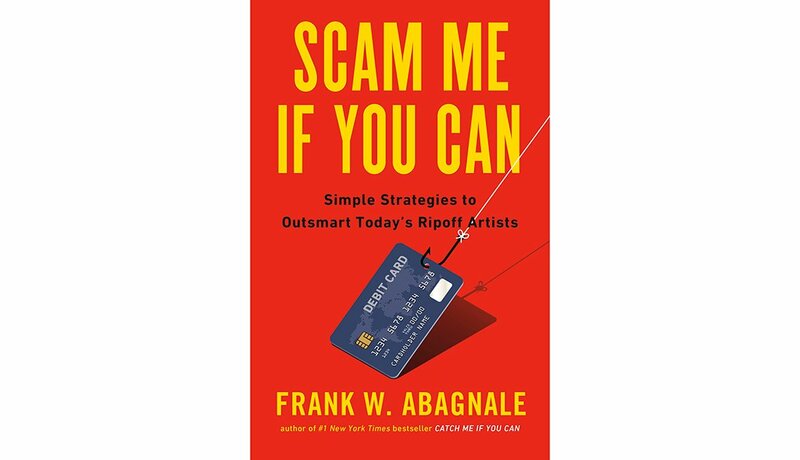 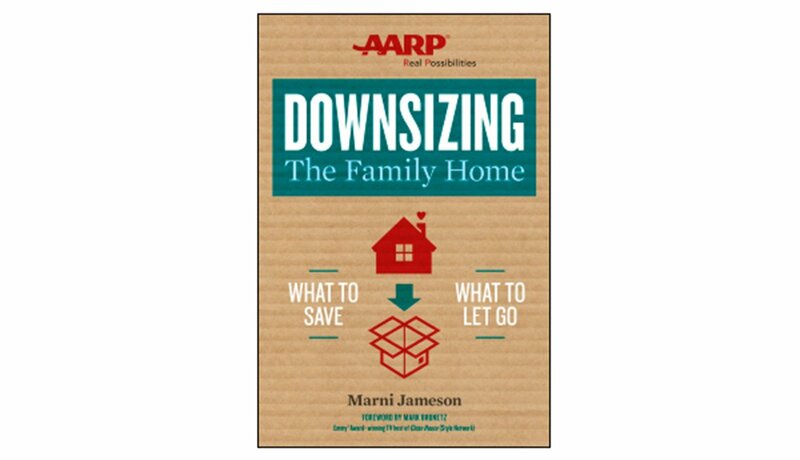 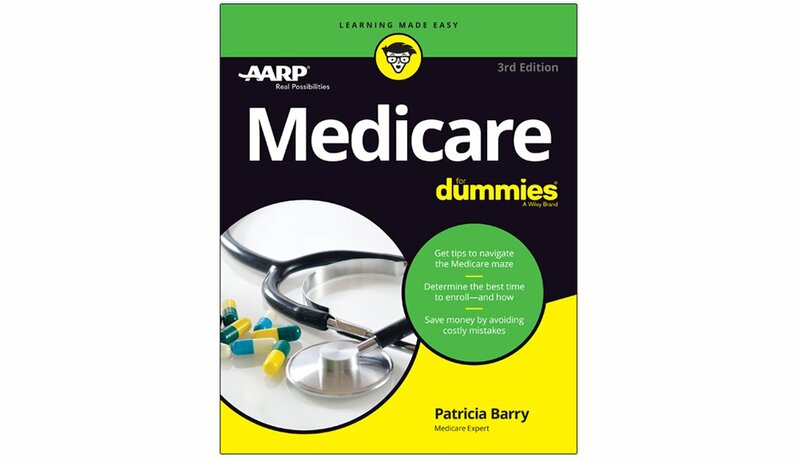 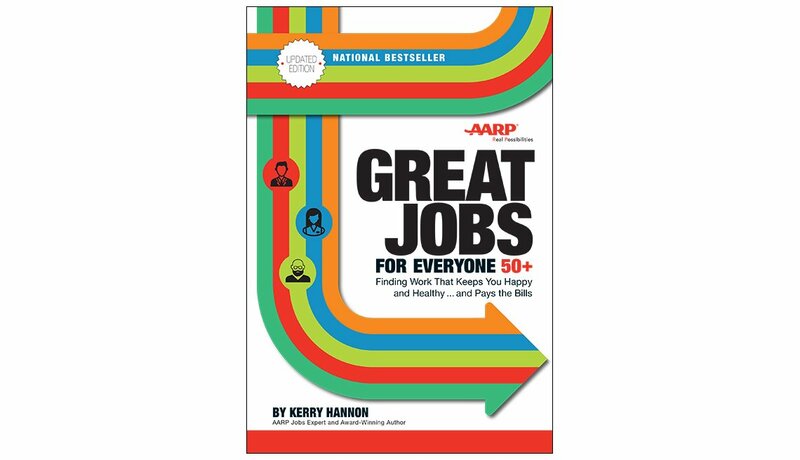 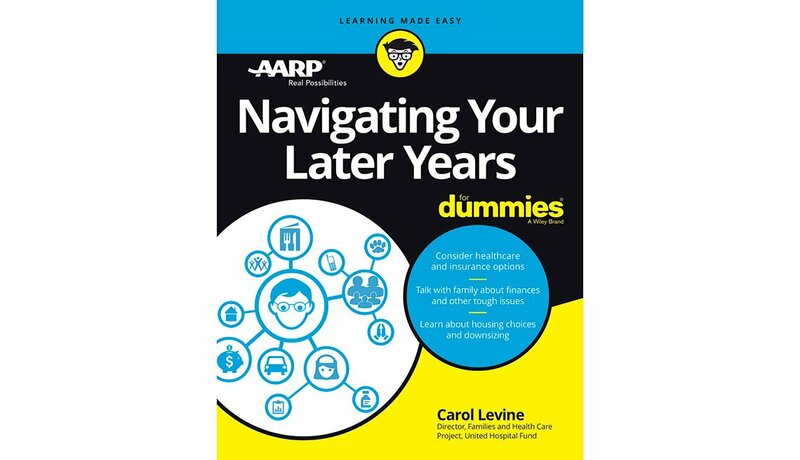 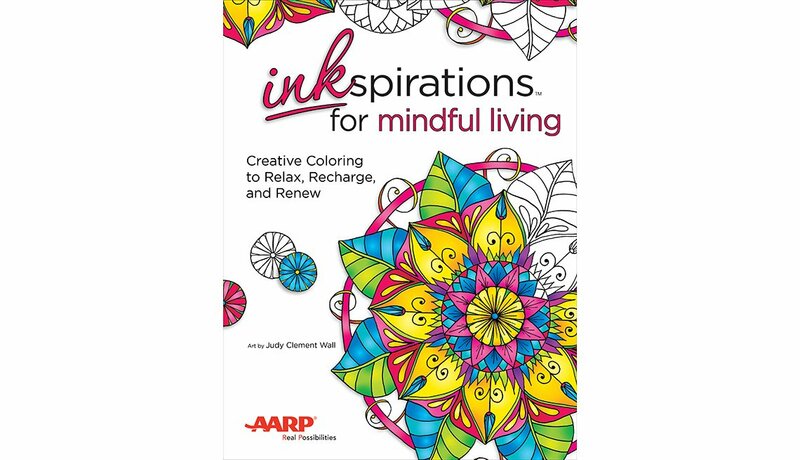 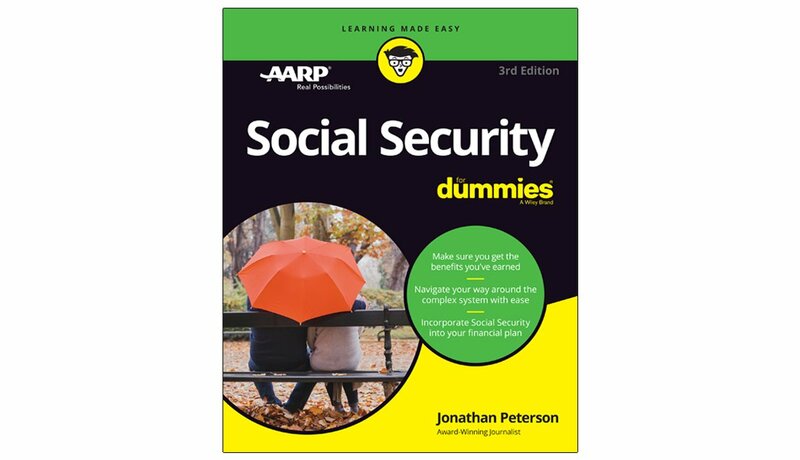 AARP has published books on a range of issues. 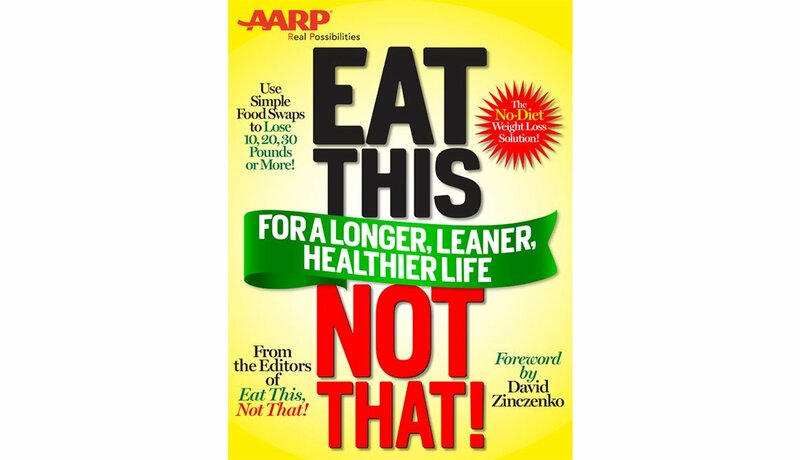 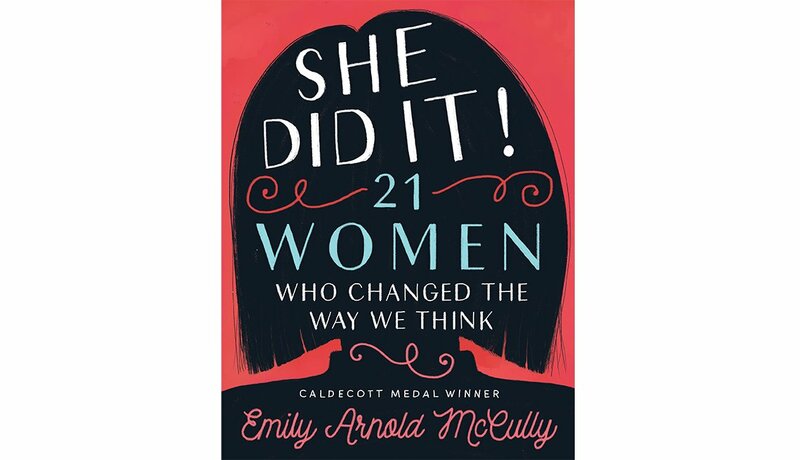 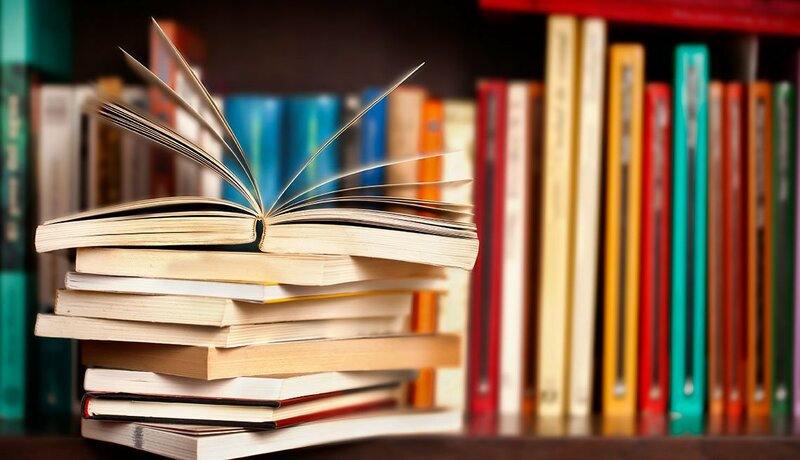 Find e-books, print books and free downloads on health, food, technology, money and work, home, family and caregiving, and more. 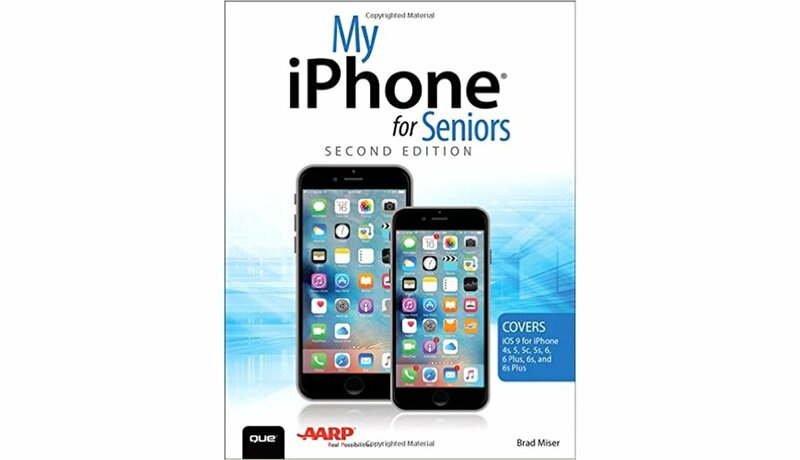 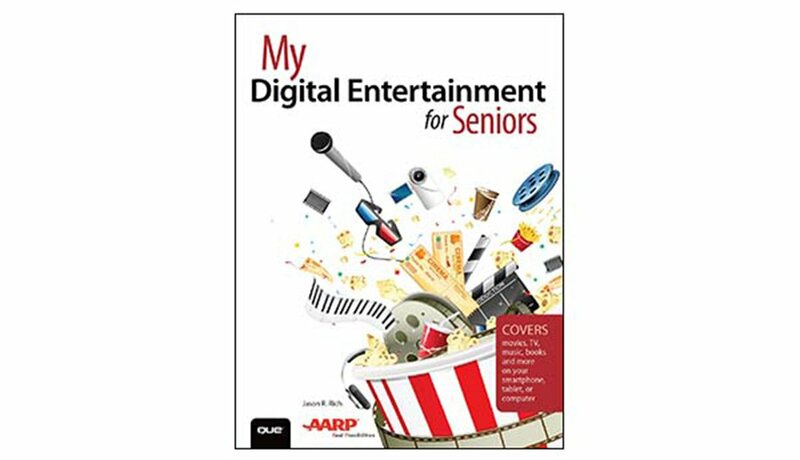 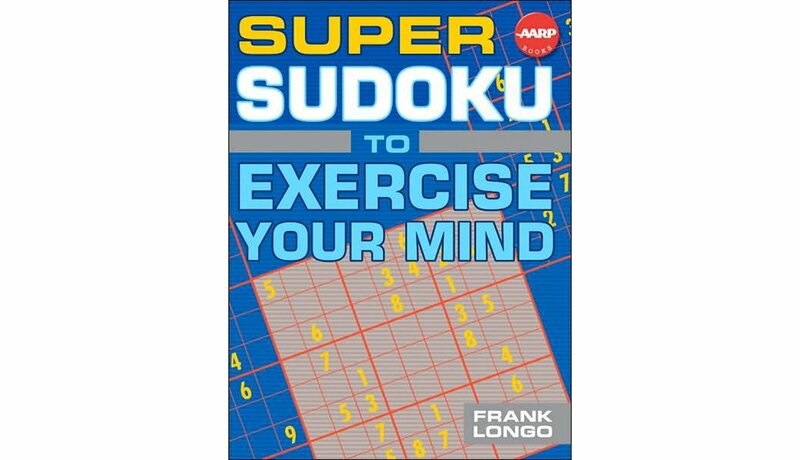 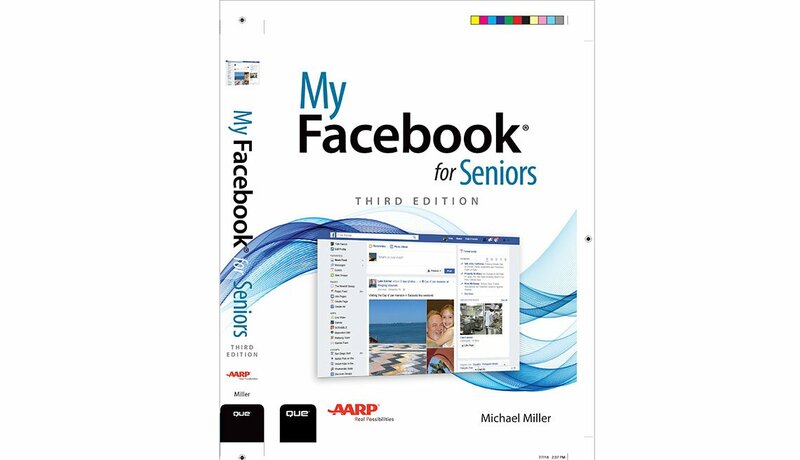 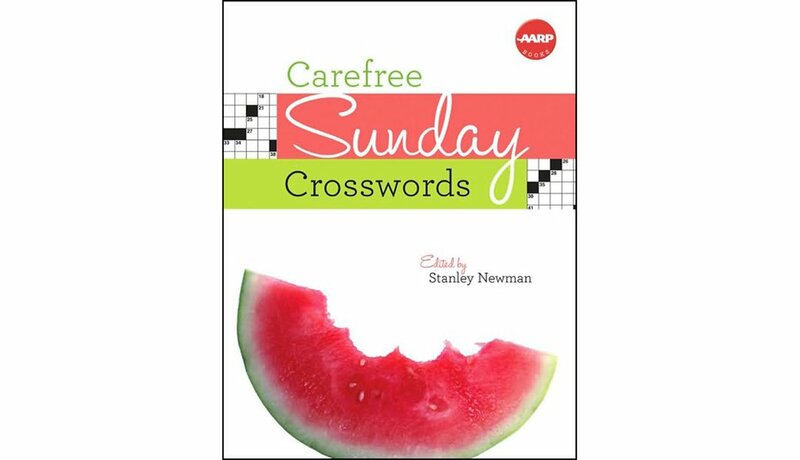 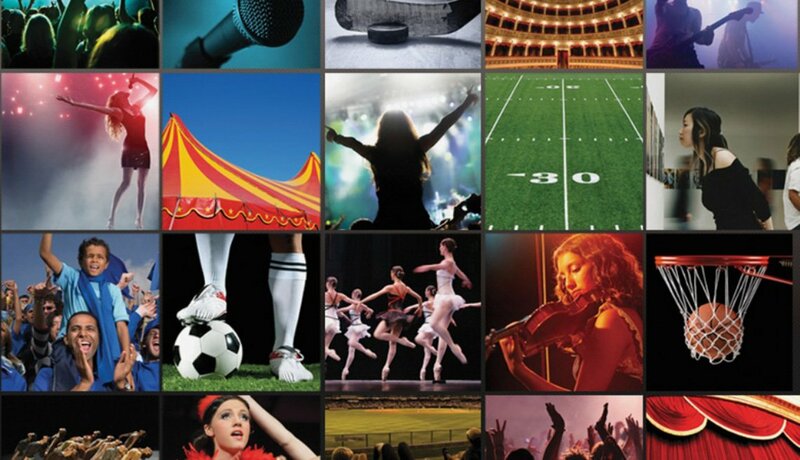 AARP members can get 40% off select AARP tech guides and other popular titles when purchased through the publisher.